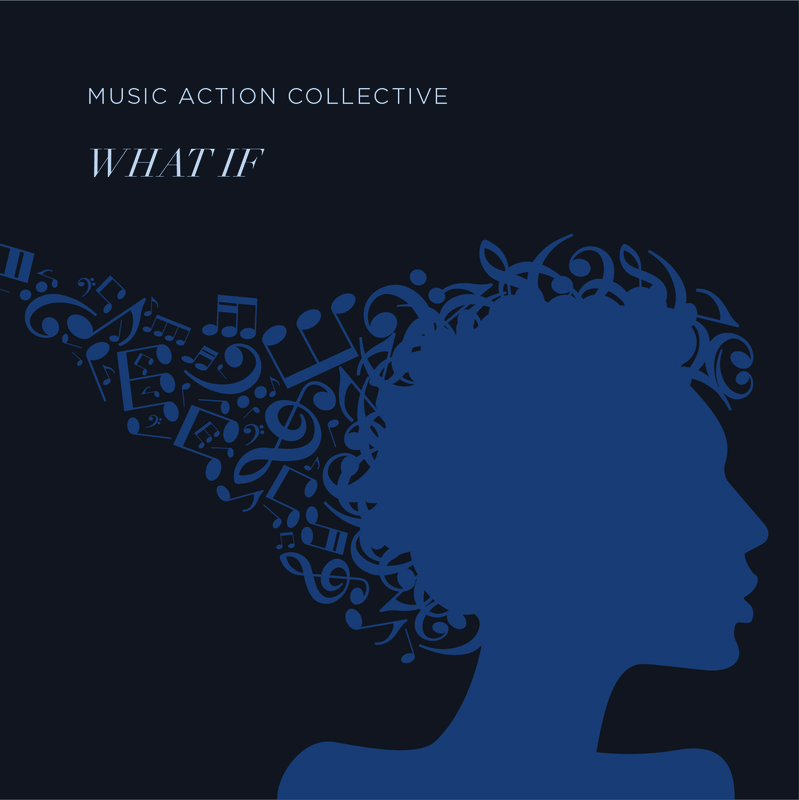 The Music Action Collective is a sonic exploration of global cultures that features vocals and beats from the Balkans and Caucusus, hip-hop in four languages, contemporary pop, traditional Tanzanian folk, Afro-Latin rhythms, and jazz-inspired song forms and improvisations. Coming together from four continents and highly diverse musical backgrounds, the Music Action Lab Fellows embarked on a rigorous but joyous process of collective, collaborative music-making—with the added dimension to focus their compositions to address, advance, inspire, and respond to social justice issues. 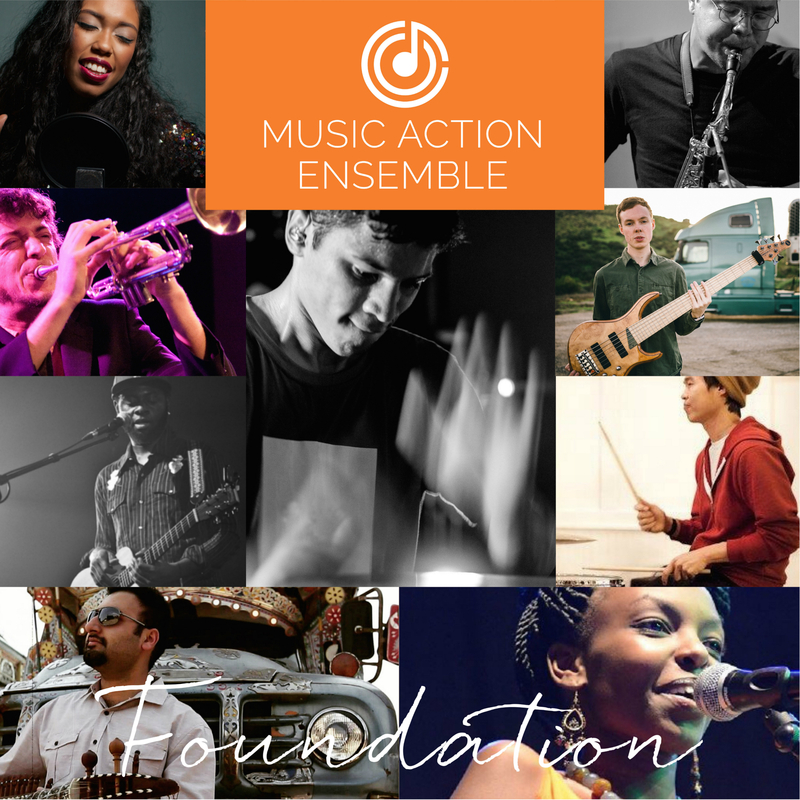 In just three weeks, the result of this cross-cultural musical discovery is “Foundation,” the debut album of Giant Steps Music. Rather than focus its musical and lyrical content on a single social issue or range thereof, this suite of ten boundary-breaking compositions, infusing hip-hop, Afropop, Pakistani folk, and Brazilian rhythms with jazz, contemporary, and Arabic music eloquently speaks to the foundation that underlies the essence of social justice: human values.